Williams... we look forward to having JMMB as an associated company. Proven Investments Limited has bought a 20.01 per cent stake in JMMB Group Limited. 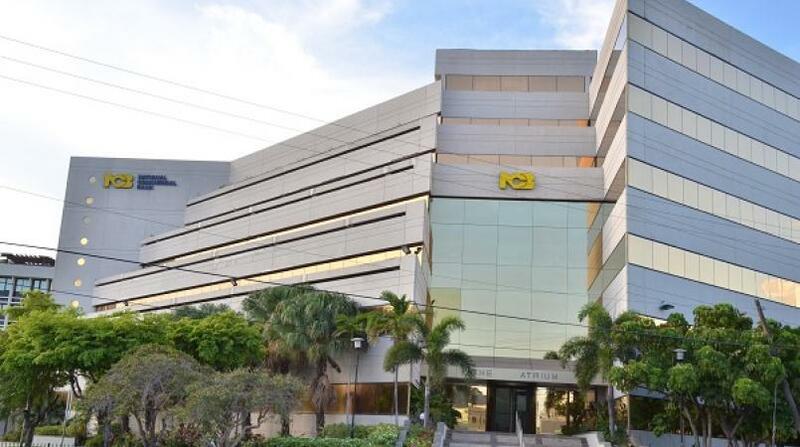 The investment company, which is listed on the Jamaica Stock Exchange (JSE) and incorporated in St Lucia, acquired 326.3 million shares in JMMB at $28.25 each from NCB Financial Group, a transaction valued at over $9 billion. 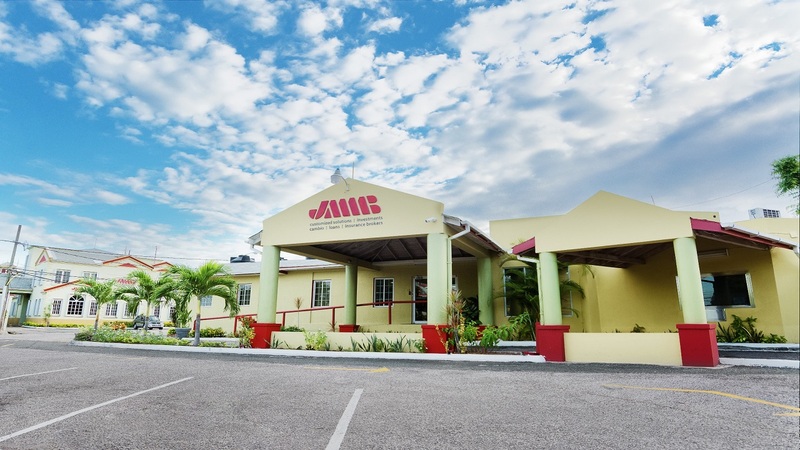 In making the announcement of the transaction in a news release Friday, Proven said "the purpose of the acquisition is to generate dividend income, and to ensure that JMMB Group Ltd can be characterised as an associated company of Proven Investments Limited." The 'associated company' status is applied to holdings of more than 20 per cent but less than 50 per cent. 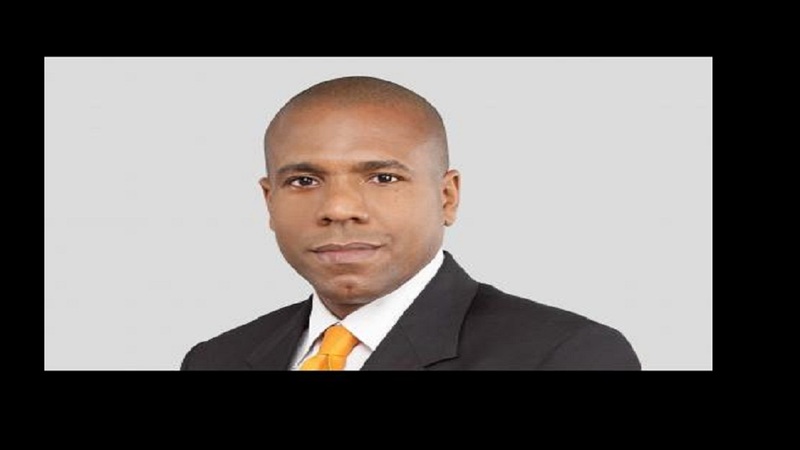 Proven added that the investment in JMMB fits its "risk to reward objectives and aligns with Proven's core investment strategy; which seeks opportunities to invest in key growth sectors primarily the financial services sector." With eight years of operation, Proven Investments Limited main investment strategies are in private equity; tradeable securities and real estate. Currently its diversified private equity holdings are Proven Wealth Limited; Proven Fund Management Limited; Access Financial Services; BOSLIL Bank Limited; Proven REIT and International Financial Planning Limited (IFP).